Forbes Magazine posted an article about McMansions that was not meant to flatter the genre. 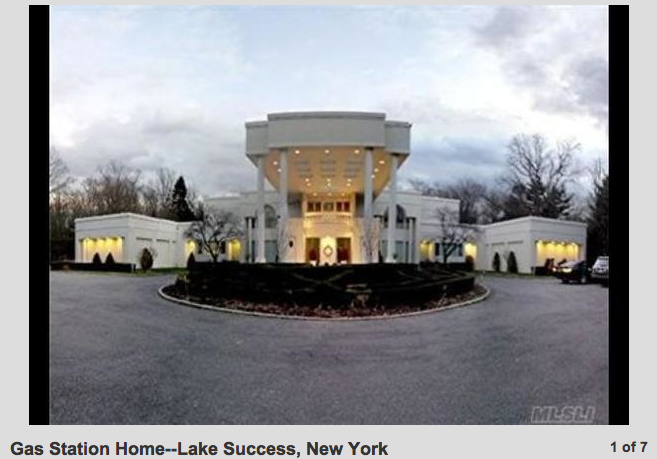 And an unassociated site, SodaHead, in a shameless bid for web traffic I suppose, has been running an on-line poll to determine which of these McMansions is the truly the ugliest of them all. Architectural beauty may be in the eye of the beholder but some mansions are just plain ugly. 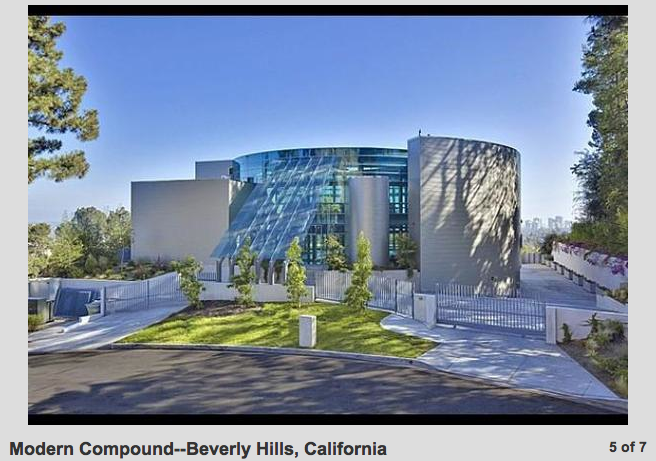 Blots on the landscape, oversize and over-the-top mega homes are sometimes a pricey mishmash of building styles. They look garish, gaudy and full of pretension, festooned with too many fancy columns and adornments. Or, under the guise of ‘modern,’ these residences have as much style as a bomb shelter or look like they’re from outer space. Money, after all, doesn’t buy taste. At the bottom of this post we are providing a link that will take you to the SodaHead on-line polling station. Vote, and please, vote often. Here is the link to the polling station. You will need to scroll down a little bit to find the proper place to cast your vote. 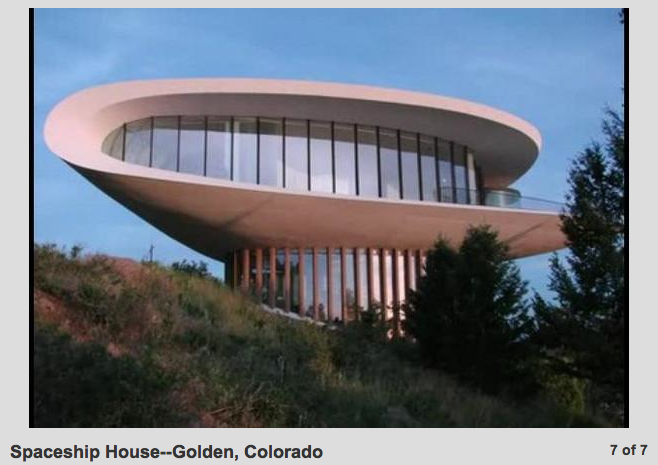 I voted for the Arcadia McMansion out of local loyalty, though the Spaceship House was a close second. Just proves opinions are like (8:14), everybody has one. You have to wonder if 8:14 kisses his mother with that mouth. Fine entries all, but what would be better is to show Mcmansions cheek to jowl by their saner neighbors. True. How can you be a castle without a village below? For pure ugly, the turrets and the gas station win for me. However, since they are on what appear to be big pieces of land, they are just resource wasting comedies. 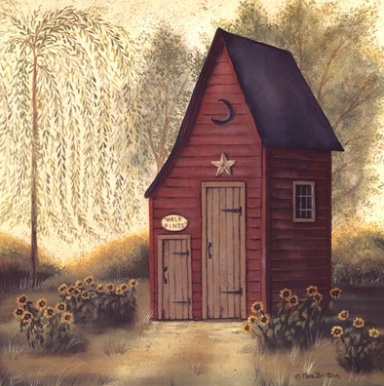 When they are squished into neighborhoods of small homes it's not so funny. Incredible blithering eyesores, a good argument for actually requiring licensed architects to design single family residential structures. Instead of a pastiche of elements from the bling magazines (targeted to the wanna-be's), a design by someone with architectural training (the design studio and the inevitable crit buzzsaw) would go a long way towards rational design. You'll note that in these new tract subdivisions by developers the budgets force the homes to be relatively compact and straightforward, generally from a hired architect that churns out the prototypes. The Spaceship House looks like lips with teeth. In this picture it looks like a toilet seat. I've wondered about people who build a home their neighbors hate. Do they enjoy the hate spotlight? Does it make them feel better that their houses make other people cringe with embarrassment and pity? 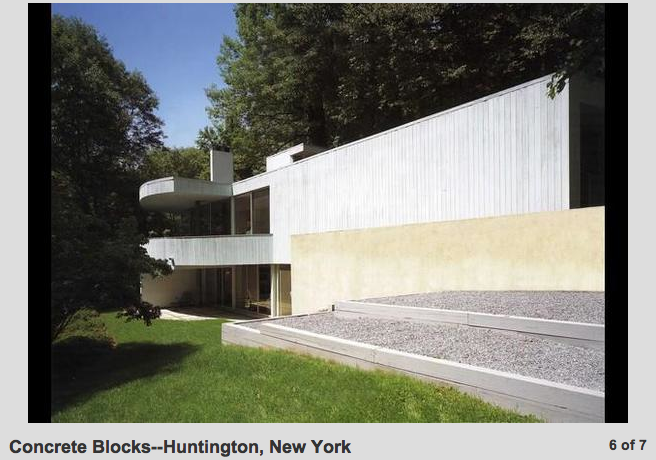 The Spaceship House is also known as the "Sleeper House" because it was featured in the Woody Allen movie called Sleeper. I think the Pyramid House is by far the ugliest scar on our mountains. Is the Pinney House a McMansion? The Pinney House is the 19th-century equivalent... dripping with a pastiche of unrelated unneeded ornament. At least it has some sense of proportion. Curious to see what the new owners do with it. I think some McMansions are an imitation of the era the Pinney House was built. it was built as a hotel, the movie company that made the 7 little foy's in 1955, added the gingerbread and the front porch. Don't forget 172 Bliss Canyon Road in Bradbury. Huh. It's a Gas Station Home, too! I vote for this one, at least it is on 8 Acres, built for "trailer trash with money", The Bebe, or maybe one of the "Kardashians" Check out the virtual tour! I've discovered the real reason Southern California is experiencing prolonged drought: filling the endless pools at the Bradbury! Don't forget, this tiny community is run by a City Manager who earned her chops as the Recreation Direction in Sierra Madre and has no real Council or Commission - everything is done by Consultant. Wow. Government by bidding process. They are all hideous. I think that these types of houses say less about the architect and more about the people who feel a need to buy them. Something is lacking within themselves that they try to make up for in living in a McMansion so that everyone can see how important they are. That site ought to have a warning about graphic images. Yeah, that is brutal stuff. But the narcotecture point is a good one. Go here instead. Okay, I went "there". I'm intrigued. Seems a trend in mini mcmansions could be established in the Canyon on those tiny lots. There truly is something for everyone and every budget! Explains why Mary's whatever was bought by Bed Bath & Beyond. I thought it was Johnny Cupcakes. After looking at these monuments to too much money and very bad taste, I believe I could get behind a movement to tax the super rich at a rate that would make the building of these monoliths impossible. An ignorant comment like this leads me to believe that you voted for B.O. Actually I voted for bad breath. She grades on a curve. Funny thing is, any one of these homes looks better than 60% of the homes in Sierra Madre currently. And this comes from someone who's lived here for 10+ years, having plenty of time to make comparisons. As the old adage goes, "to each their own". Beginning to figure out that a great deal of the commenters on here probably inherited their house from previous generations and are consequently threatened by the wealthy, because they can't relate. Hey! The Sierra Madre hater is back! Are you having a bitter day? 11:29 moved into the wrong town. Sierra Madre has always had lots of variety in income levels as well as architectural styles (or lack thereof). It is a great town that way - no one is better than anyone else because of things they might own. 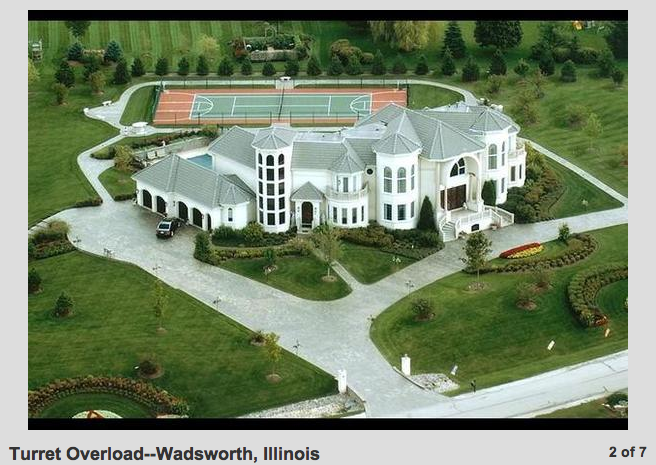 The Advocate for Excess ought to sue his/her realtor. Obviously bought here under false pretenses. Thought we were up and coming chic or something. Really ought to sell - there are many towns around us where you'd fit right in. Economic diversity frightens certain fragile personalities. Wow! ten plus years he's been here. A newcomer. We've been here 50 years, bought our home with hard-earned money, and even paid a premium for it because Sierra Madre was the place we wanted to stay for a life-time. We don't begrudge those who have built large, modern homes on the lots that were designed for a large home. I even like the condos on Sierra Place (which most people hate) because the developer did everything the planning commission asked of them, and even went above and beyond to change the plans to fit the lot. And, they fit in. So, am I threatened? Not on your life. Carter One could be a lovely development of single story homes, nestled in the foothills, not some Arcadia-like-mansion squeezed on those god-awful tiny lots. Quick! 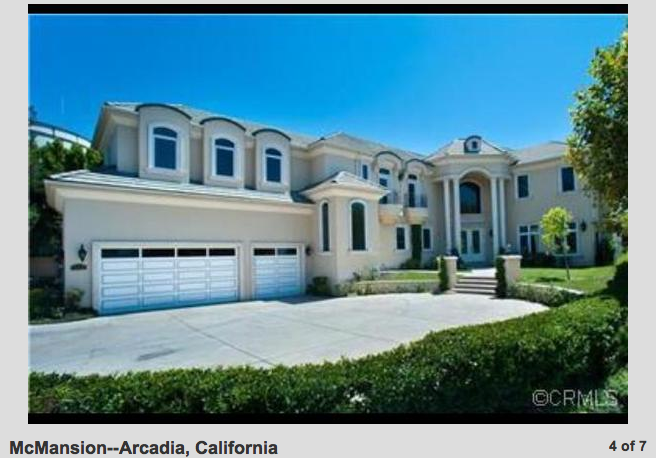 The Arcadia McMansion is in second place. Hurry over to the link above and vote for our neighbors! 5 votes to tie, 6 to take the lead! So many others could have also competed. A sidelight. There is a current TV Ad trying to sell a Corporate Name. The Corporate name "BDO" and is touted as a "savy smart outfit. If I remember correctly many years ago in Grade School and High School "BDO" was the acronym for body odor and resulted in the offender being sent home from school. BDO should "huddle" with their advisors and rethink the Corporate Name. Penny House did not have all the gingerbread originally, that was a Hollywood add-on for the Bob Hope movie: The Seven Little Foys. Set this straight If I am remembering wrongly. To the Manor Born: Turret Overload may have missed one grandiose item (or placed it out of view) but there should be a second story on the four-car garage for the living quarters of the chauffeur. But boohoo, only four cars? I have been in the Pyramid House. You are hard pressed to see it from any vantage point in Sierra Madre except as a flick on the hillside from the 210 or looking down on it from Bailey Canyon Trail. That said, it is miserable to live in, all that glass magnified the heat of the day I visited and the family inside was sitting in the shade of the central spiral stair way. All along the tiled base was an open slit to the outside for air flow and being dark blue really showed the paw prints of the raccoon's visits. Last owner that I knew donated it to USC and it has been sold for their financial needs. On the market again not too long ago, maybe still. What was someone real dream (yes the architect built it for himself and his family) once upon a time become the neighborhood sore spot years later. It sits on a 3 acre lot, most of which was put in the hillside zone with the aapproval of the USC donner. Truth is we're just jealous we don't have the money to build our dream home... So we all are haters of McMansions. As an architect some of the proportions and use of architectural elements are used incorrectly, for the most part the matter of taste is subjective. I wish I had the money to build what I like. Not sure how big it would be until I start dreaming..
You should not assume that others are as shallow and unsophisticated as yourself. 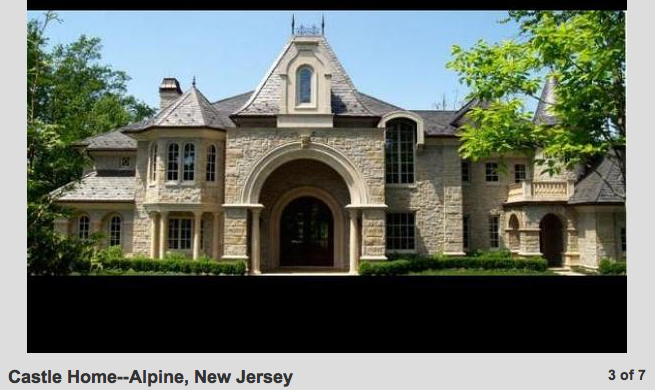 Is a McMansion really in your dreams? That's what you conceive of as a desirable ideal?